Of course, we don't want to leave you out in the cold after the scenario we described last week and the kind of heavy financial losses that can be occurred as a result. 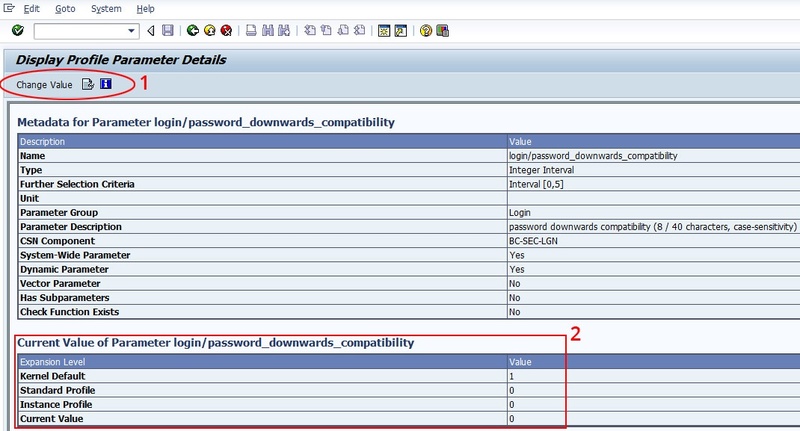 For this reason, in this blog post, we will describe how the SAP ICS can be used to take preventive action, or even better to ensure that weak password hashes do not occur in the first place. A value of "1" is the default setting, which means that the old hash values (with MD5 and SHA1) are also calculated. If you change the value to "0", the old hash values are no longer calculated and only the hitherto most secure password hash is calculated with the iSSHA1 algorithm. A small note at this point: The changes only take effect after a restart of the instance. The story of the authorization object "S_TABU_DIS". 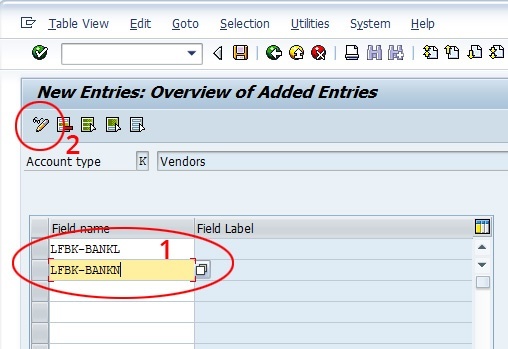 If the database is accessed using one of the methods mentioned above, the authorization object "S_TABU_DIS" does not apply to any of the three procedures. Standard accesses via SAP, such as those made via the LogonPad, are excluded from this. 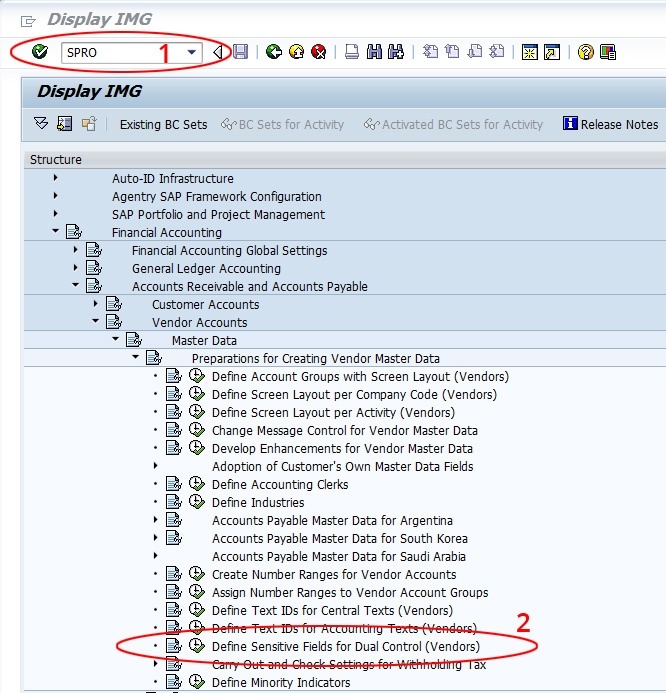 It is only in such cases that the authorization object actually takes effect and prevents critical access to, for example, the SAP table USR02, assuming it has been configured correctly, that is. We will not dive any deeper into the mysterious depths of authorization objects at this point. It is a very extensive area and one which easily justifies an article in its own right. But if you are encountering problems changing / creating authorization objects, stay tuned. We will be posting an appropriate article in due course. 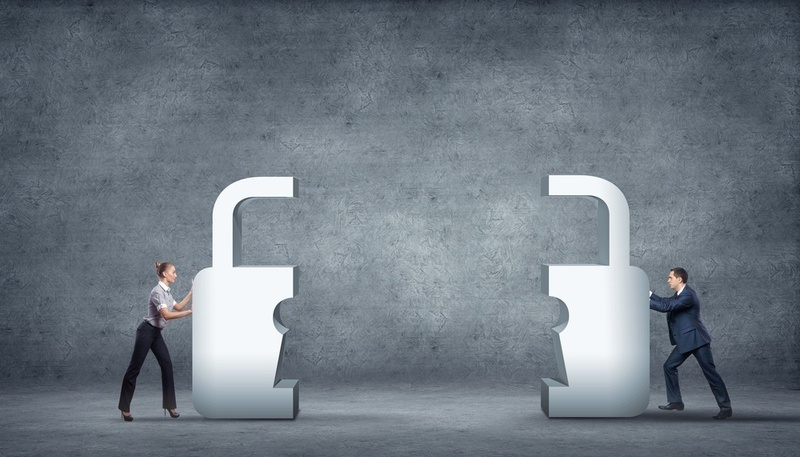 For a variety of reasons, removing old password hashes may not be useful or desirable. In this case, it will be almost impossible to take preventive measures. If you have other experiences, or if you know some tricks from the big wide world of the SAP universe, we would be pleased to hear from you in a comment on this article below. With the right preparation, you can, however, take some reactive precautions. In this context, though, data protection plays an extremely important role. 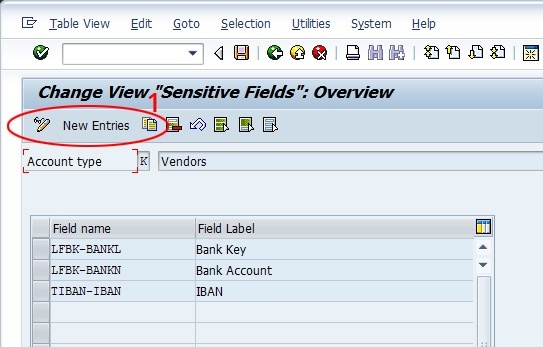 Business transaction analysis, for example, is a possibility that is subject to the restriction that it only records the last two days in the SAP standard system. This type of analysis lists not only the transactions executed and access to tables, but also the corresponding user. Precisely for this reason, your company’s Works Council / Data Protection Department should also be involved. Transaction analysis can be called up easily using transaction code "STAD". In addition to specifying the transaction "SE16" and the program for table USR02 "/1BCDWB/DBUSR02", the read interval should be specified. The default settings of "00:10:00" means, for example, that only 10 minutes before and 10 minutes after the specified time are analyzed. Via the "New Entries" tab, insert the technical field names mentioned as shown in the screenshot, if they do not already exist. As soon as you have clicked on the glasses with the pencil at the top of the screen, you have to confirm the transfer. But that's not yet all. 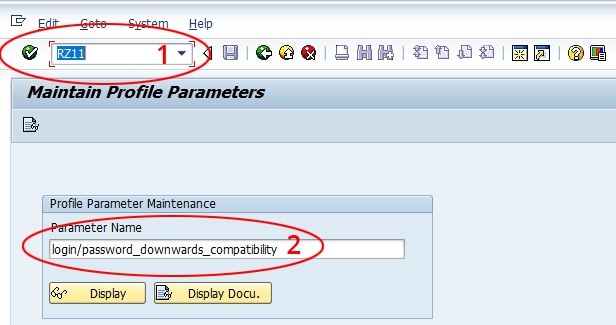 In addition, the roles must be adjusted so that there are users who can also approve changes. Otherwise, the vendors remain blocked after a change, which means that no more payments can be made to the relevant vendor. Using the program "RFKCON00", which can be called up using transaction "SA38", you obtain a list of all vendor master data that requires approval.